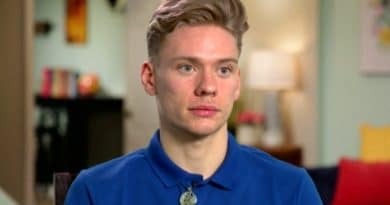 ’90 Day Fiance’: Steven Frend Explains Tirade – Did Olga Forgive? 90 Day Fiance star Steven Frend is under fire for his treatment of fiancee Olga Koshimbetova. He took to Instagram on Monday, November 26 to address fan outrage over his behavior. So what did Steven say and how did he explain his behavior? 90 Day Fiance- Steven Frend Verbally Abusive? 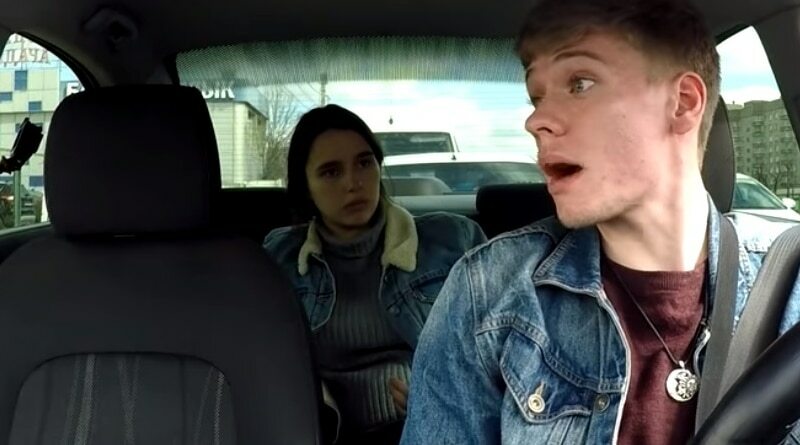 Some 90 Day Fiance fans were shocked as Steven Frend went on a seemingly verbally abusive tirade against his fiance Olga Koshimbetova on the most recent episode of the hit TLC show. Because Steven’s harsh words stunned fans, they shared their outrage on social media. Many viewers are concerned that his behavior is a worrisome indicator for the young couple’s future. Olga just gave birth to their son Richie. The episode had the couple heading home from the hospital. Steven was shown ranting and raving at the new mom. Olga described it this way: “Steven, you are acting like a crazy person”. Many 90 Day Fiance viewers agreed, judging by their reactions on social media after the episode aired. Steven Frend told Olga it’s not what she’s asking, but how she asks him. He stated that is how his family talks to him and he won’t allow that from her. Fans see it as ironic that he wanted Olga to speak respectfully when he was not doing the same. Most watchers sided with Olga Koshimbetova, who burst into tears during his tirade. 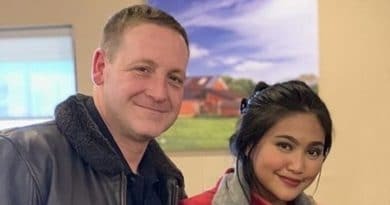 90 Day Fiance personality Steven Frend took to his Instagram the day after the TLC episode aired to address his behavior towards fiancee Olga Koshimbetova. He offered up an apology. He stated that if he could go back to when this filmed seven months ago, he would change some moments. Steven admits he was rude and vented emotionally. Also, he said he realizes that Olga just had surgery when delivering their son and was also dealing with a lot of emotions. 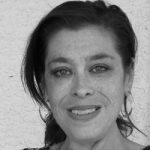 Did Olga Koshimbetova Accept Steven’s Apology? It appears that Olga Koshimbetova accepted Steven’s apology. The two are seen in many social media posts along with their son Richie looking like a happy family. Many fans of 90 Day Fiance seem concerned for the couple. But remember, these scenes filmed eight months ago during a stressful time in their lives. Obviously, they’re both very young and adjusting to being a couple and new parents. Fans can only hope that this was a one-time occurrence. Certainly, Olga Koshimbetova and Steven Frend’s Instagram feeds show that they are still together as a couple and busy co-parenting their adorable son. Watch new episodes of the TLC show Sunday nights and come back to Soap Dirt for all the latest 90 Day Fiance spoilers, news, and leaks.